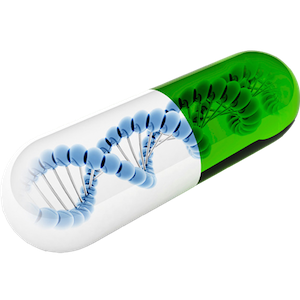 Easily understand the true value of human gene. 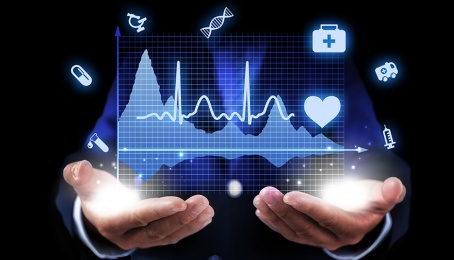 Enjoy the benefit from gene assets. Solve major issues in gene data industry. Pricing, recording and storing of all gene blockchain based products. 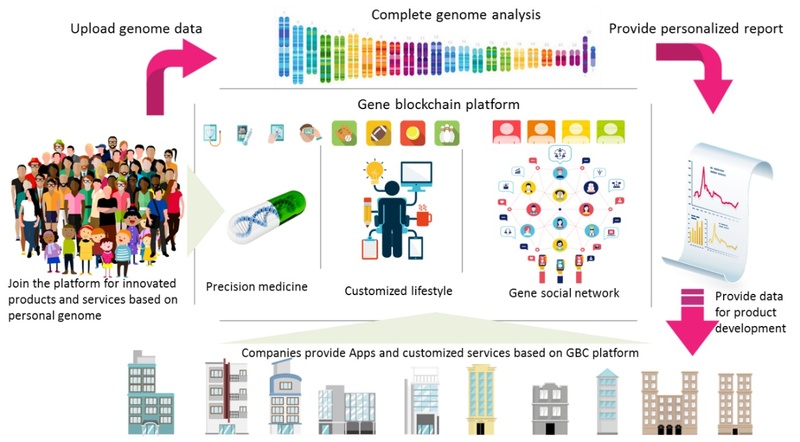 The Gene Blockchain build a platform offering personalized products and services based personal gene background. We will adopt HiSeq X Ten, the most advanced genome sequencing platform, to complete the construction of human genome database in the first stage. 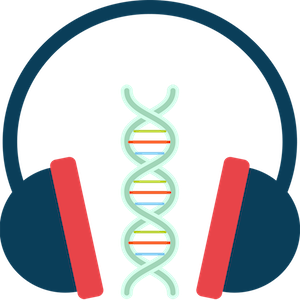 We have developed a series of software for the analysis of human genome data, as well as the construction of future products based on these data models. 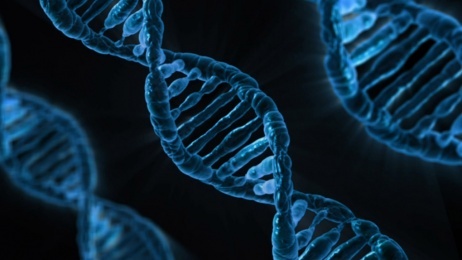 Asymmetric encryption is applied to protect privacy of all genome data. It can solve the problem of advanced distribution key which needs symmetric encryption. 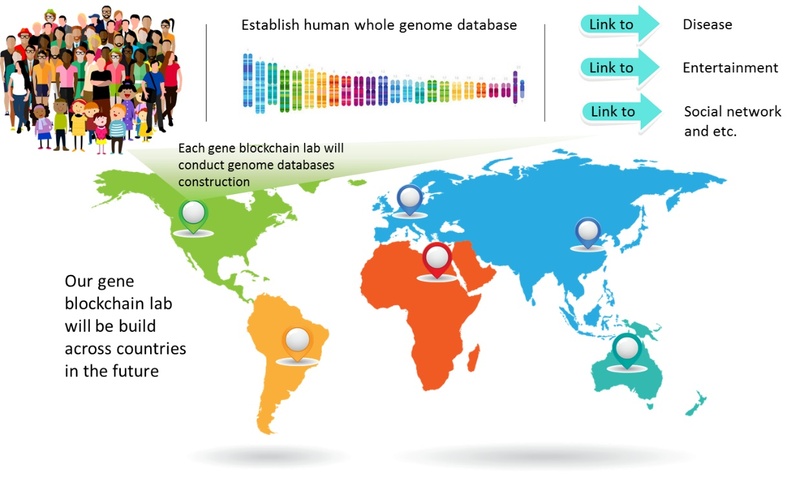 We aims to build the world's largest human genome databases with 10 million copies. With the digital and verifiable nature, Gene Blockchain Smart Contracts are applied to solve the fragmentation, un-standardization and non-correct pricing of the genetic data industry. Human genome data will be not just government or high-tech companies' privilege, but also walk into ordinary people's life. 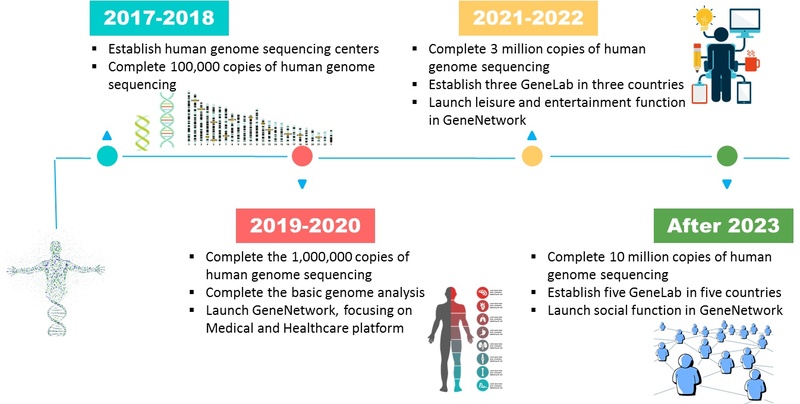 Gene Blockchain Platform will be the only one for people to receive personalized products and services based on their gene background. 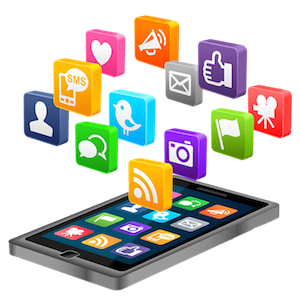 Companies will develop tremendous of personalized drugs, healthcare program, customized leisure and entertainment apps, social activities to fulfill these needs. All will happens on Gene Blockchain Platform. 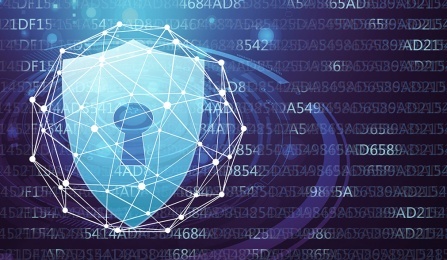 Privacy is highly protected on our platform. 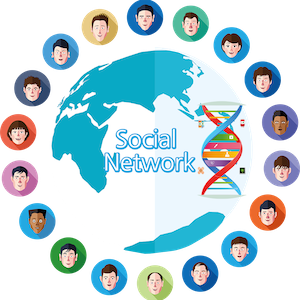 Only the owner of anonymous genome data can authorize the usage. One of the “Big Four” accounting companies are involved for annual third-party audits. We give our members a voice. Pitch your ideas, help others, get funded, support other ideas, and decide our future through a voting system. Some remarkable events our Gene Blockchain went through. The team started by Andrew Dewar and Ashley Beleny. Caleb Cody and Michael Reisch join the team for genome sequencing support and software development. Release our first version of genome analysis software. We invited Jeniffer Deasy to join us, aiming to explore our cooperation with other organizations in this stage.